Fractals are indicators on candlestick charts that identify reversal points in the market. Traders often use fractals to get an idea about the direction in which the price will develop. A fractal will form when a particular price pattern happens on a chart. An up fractal formed when a candle has two candles to the right of it with two lower highs and at least two candles to the left of it with two further lower highs. A down fractal is formed when a candle has two candles to the right with higher lows and and two candles to left with two further higher lows. Since a fractal is a five-candle pattern, the fifth candle in the set must close and complete before any trading decisions can be based on that particular fractal. 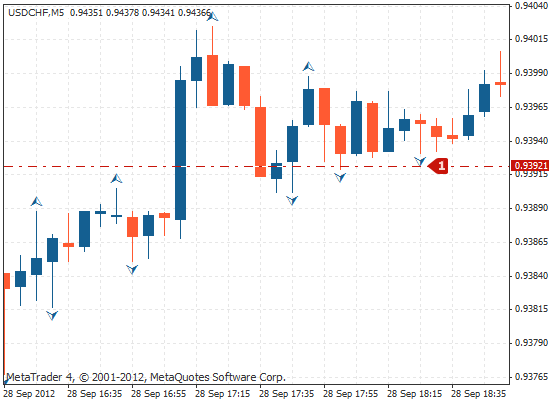 The fifth candle in a fractal candlestick pattern must close before you make trading decisions. This is because the price can move during the time that the fifth candle is forming. If price moves either above the higher high or below the lower low, while the pattern is still forming, the fractal indicator will disappear from your price chart. So you must wait for the pattern to complete in order to make sure that the fractal is confirmed. 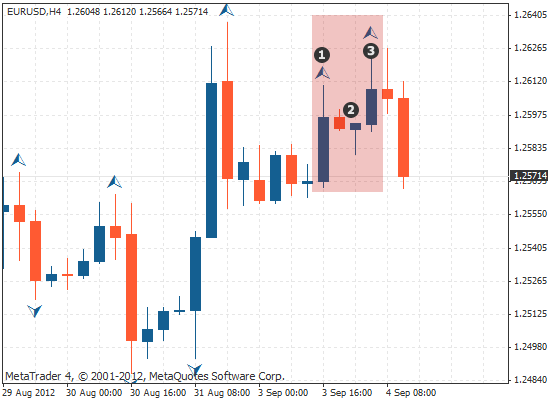 Traders can use fractal indicators to determine the possible direction of price in a market. One way in which traders do this, is by looking for broken fractals. A fractal is considered broken when a fractal has been confirmed and then the price breaks through either the high or the low of the pattern. If the price breaks an up fractal then the direction of the market is considered up and if the price breaks a down fractal then the market is considered down. The image below demonstrates how this appears on a chart when the price has broken the most recent down fractal. As you can see in the chart above, the last fractal to be broken was a down fractal. This suggests the market is bearish, meaning traders should be looking for selling opportunities. The chart above demonstrates that the most recent up fractal was broken. 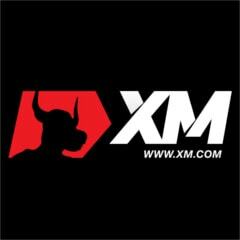 This suggests the market is bullish, meaning traders should be looking for buying opportunities. Fractals tend to be more reliable indicators of direction when used with longer time frames than with shorter time frames. 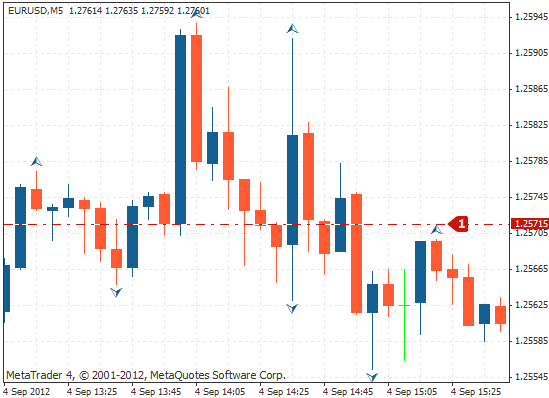 Traders also often use fractals to decide where to place stop loss orders. 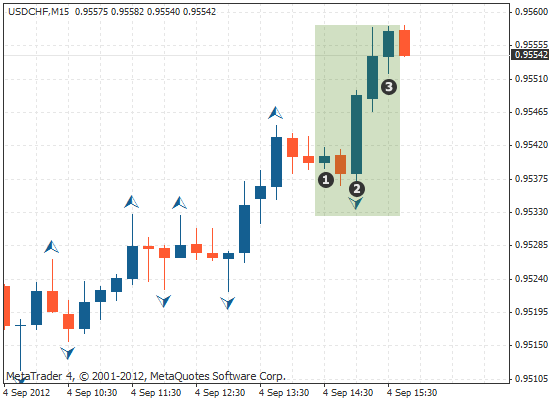 For example, when entering a short position you can use the most recent up fractal to place your stop loss. As you can see above, despite the fact that there are many up fractals on the chart, the most recent one is used to place the stop loss. You can see how it is the most recent down fractal that is used to place the stop loss. ... a fractal is an indicator that shows a potential reversal point in the markets. ... they form when a particular price action happens on a chart. ... the pattern is composed of five candlesticks. ... an up fractal forms over a candle that has two candles to the left and the right with lower highs. ... a down fractal forms under a candles with two candles to the left and the right that have high lows. ... fractal indicators can be used to determine the direction of the market when the price breaks through the highest high or the lowest low of the pattern. 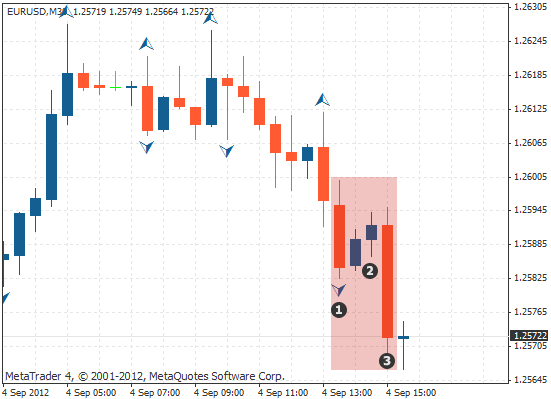 ... fractals can be used to place stop losses.